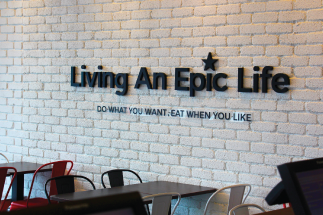 Outlet Locations | Epic Fit Meals Co.
Our very first outlet. It started in 2014 and it has always been Epic As Usual! OUTLET ADDRESS: E-105, Metropolitan Square, PJU 8/1, 47820 Petaling Jaya, Selangor. Our second outlet launched in January 2017, serving people who are Living An Epic Life! 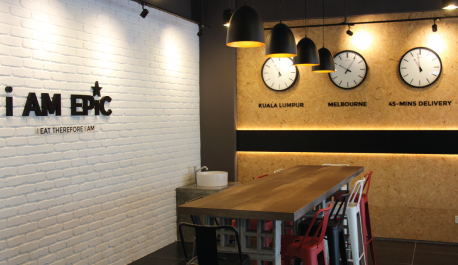 OUTLET ADDRESS: 22, Jalan PJS 11/7, Bandar Sunway, 46150 Petaling Jaya, Selangor. 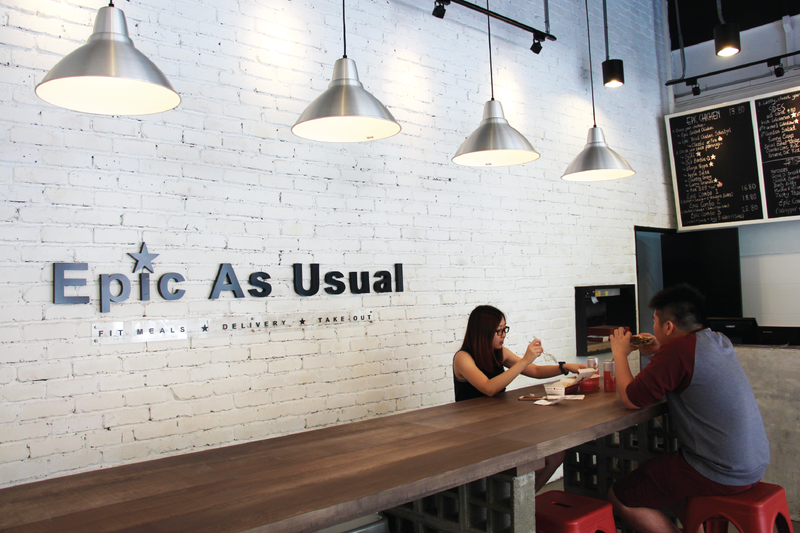 Our third outlet launched in mid-June 2017, looking forward to hear people saying, "i AM EPiC". OUTLET ADDRESS: G-3A, Mont Kiara Meridin, Jalan Duta Kiara, Mont Kiara, 50480 Kuala Lumpur.